My mom started baking when i was 6 years old. That is when a relative of ours gave her this recipe. 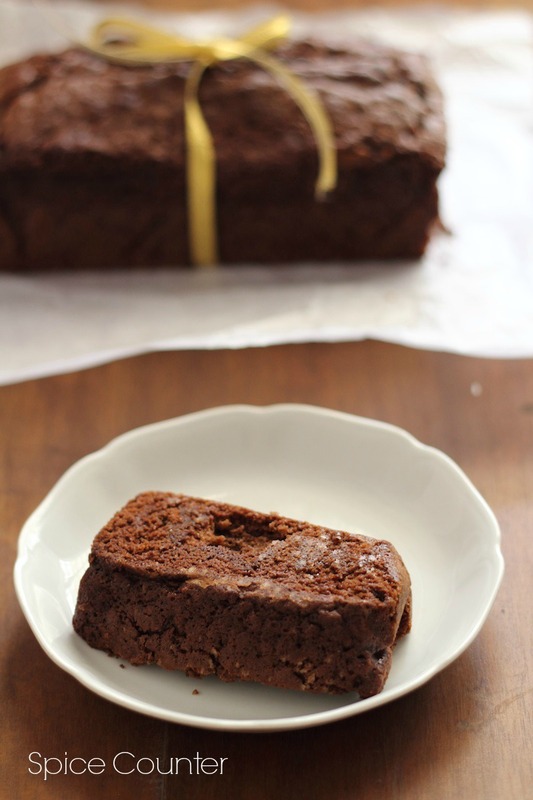 This yummy rich chocolate cake is an easy bake for beginners. There is no whipping of egg whites till its stiff or beating butter & sugar till its fluffy…the recipe just requires you to combine all the ingredients and pop it in the oven. Yes, its that simple. So please try baking this and let me know whether it lives upto its name. While the name of the cake does suggest that it never fails, there have been one or two instances when it has failed for me due to malfunctioning of my OTG. However, since ive started using the microwave oven for baking, my cakes have been better since the tray rotates and the heating is even. Anyway, without much ado here goes the recipe for the Never Fail Cake. Grease an 8" pan and keep aside. Add all the ingredients in a bowl in the same order as mentioned above. Beat it on low speed with an electric mixer or by hand until combined. Transfer the batter onto the pan and bake for 30 minutes or until done.